Posted by นายยั้งคิด , ผู้อ่าน : 222 , 09:37:07 น. 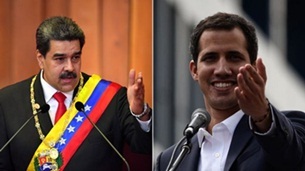 What happened in Venezuela right now? You may follow up news in the headline below. 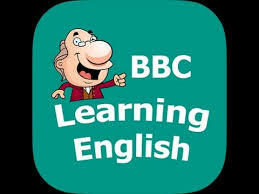 Then after you read through all the news, you could get many vocabularies more. 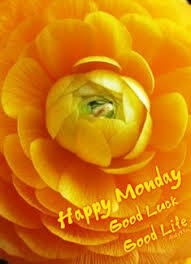 Many thanks to the assistance from Google Translate together with G Grammary. 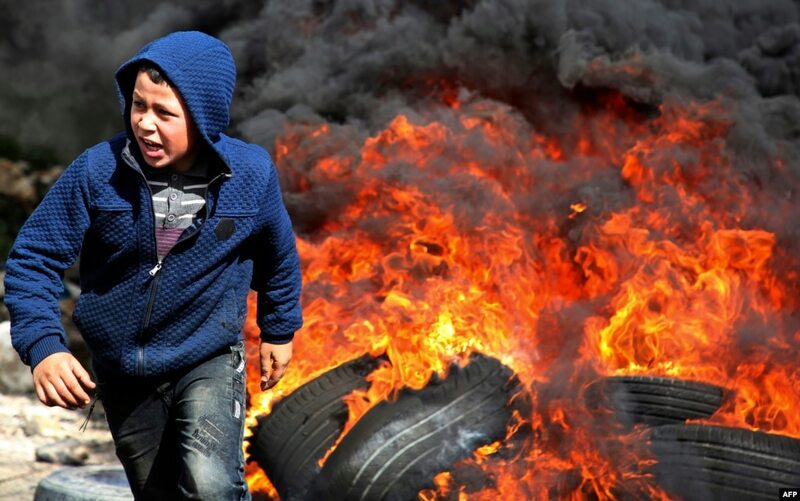 1A Palestinian boy runs away from flaming tires during a weekly demonstration against the seizing of Palestinian land by Israel, in the village of Kfar Qaddum, near Nablus in the occupied West Bank. 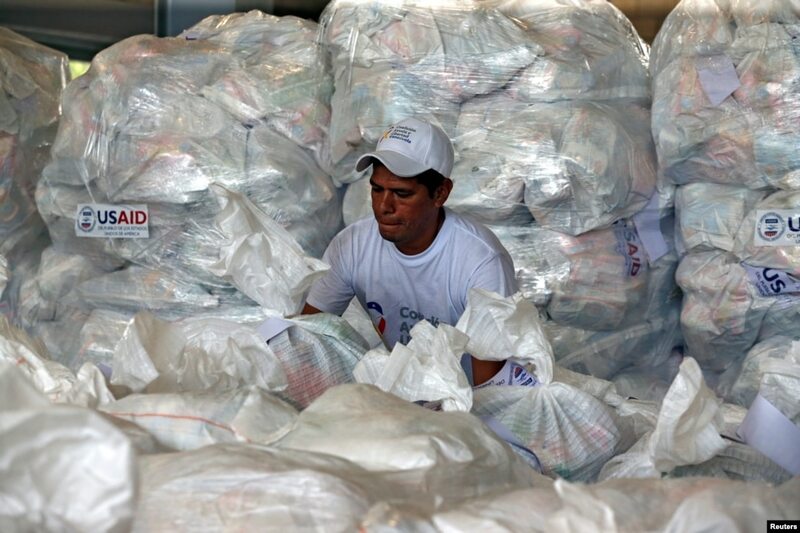 2A worker organizes humanitarian aid for Venezuela at a warehouse near the Tienditas cross-border bridge between Colombia and Venezuela, in Cucuta, Colombia. 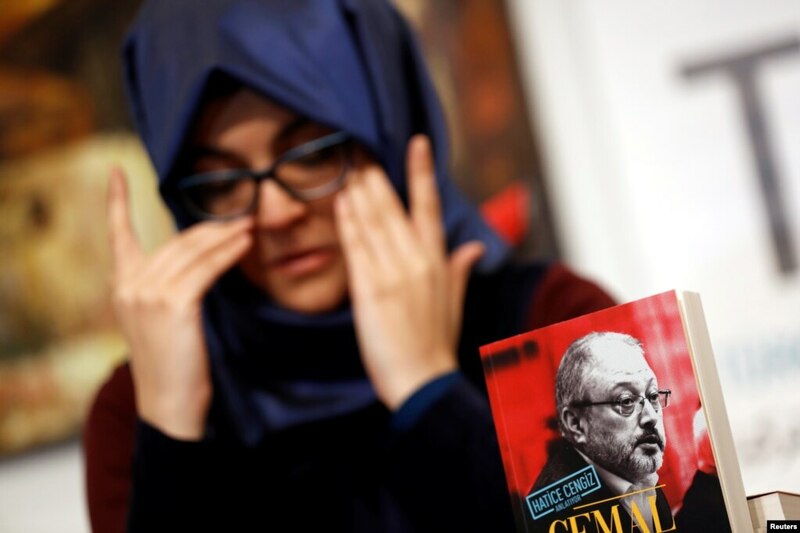 3Hatice Cengiz, Turkish fiancee of murdered Saudi journalist Jamal Khashoggi, attends a news conference to present a book about him, in Istanbul, Turkey. 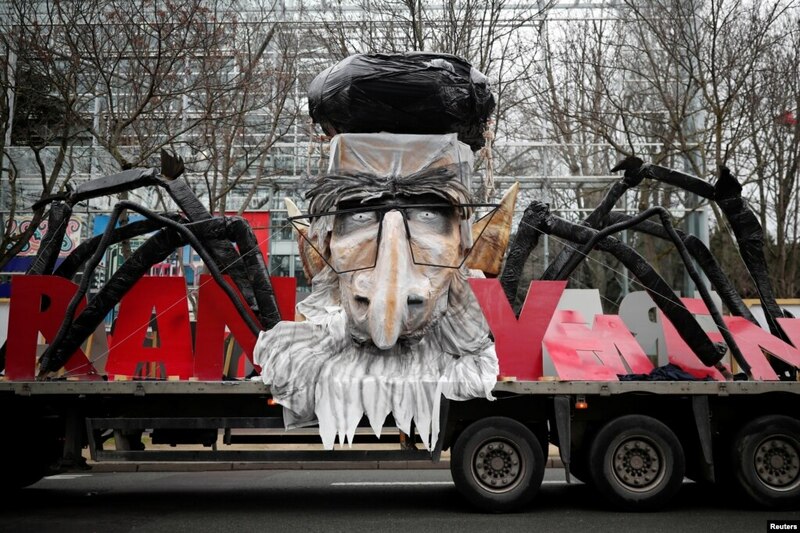 4A truck with the likeness of Iran's late leader Ayatollah Ruhollah Khomeini is pictured as thousands of Iranian opponents in exile protest against the Teheran regime, days before the 40th anniversary of the Iranian Islamic Revolution, in Paris, France. CLAIMING THE authorities had failed to protect citizens from PM2.5 smog, especially the underprivileged in urban slums, academics have called for a clean-air act and an independent environmental protection agency (EPA) to safeguard the “people’s right” to a healthy atmosphere. Nuchanart Tantong, coordinator of the Four Regions Slum Network, said she and most of her neighbours living in a Bangkok slum had no idea that the haze lingering over the capital since December was toxic. “We just carried on with our daily lives in our non-air-conditioned homes and worked outdoors without any protection,” she said. Many slum dwellers had recently contracted respiratory ailments, especially children and the elderly, she said. All they could do to protect themselves was buy cheap facemasks and plant as many trees as they could around their communities. These measures were proving far from adequate in protecting health because the number of sick people continues to rise, she said, and the additional expense for healthcare only worsened their financial situation. Academics speaking at a public seminar at King Chulalongkorn Memorial Hospital last Friday expressed similar sentiments. Siwatt Pongpiachan, director of the NIDA Centre for Research and Development of Disaster Prevention and Management, pointed out that the Constitution enshrines the right to a healthy environment with clean air other laws protect the environment and tackle pollution. But the government had done such a poor job of mitigating the smog lately that it’s clear there are problems with enforcement. “Right now, the core agency in charge of tackling the problem is the Pollution Control Department, but its primary work is making policy. It’s unable to effectively coordinate all the agencies to deal with the smog,” Siwatt said. Thailand needs a specific law comparable to the Clean Air Act in Britain and the United States, as well as a central, independent agency directly focusing on keeping the environment clean, like the EPA in the US, he said. Asst Professor Kanongnij Sribuaiam of Chulalongkorn University’s law faculty said Thailand was behind neighbouring nations such as Singapore and the Philippines in ensuring its citizens had clean air. “The Philippines has a Clean Air Act and an environmental-protection agency to oversee pollution measures,” Kanongnij said. Witsanu Attavanich, an economics lecturer at Kasetsart University, said it was academically proven that a properly enforced Clean Air Act effectively tackles pollution. He cited a 2009 study by Aufthammer, Bento and Lowe in the US that examined PM10 dust levels over the long term. Witsanu said strict regulations could reduce PM10 by 7-9 microgram per cubic metre of air annually, representing a decrease of as much as 14 per cent. “The longer we wait for efficient measures, the longer the air pollution will be harming our human resources and jeopardising our country’s economy,” he warned.